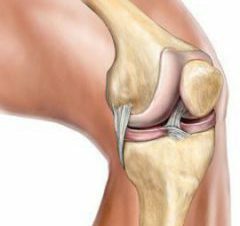 WHAT IS PRP JOINT THERAPY? Platelet-rich plasma therapy, commonly known as PRP therapy takes advantage of the blood’s natural healing properties to repair damaged cartilage, tendons, ligaments, muscles, or even bone. The procedure takes a small amount of a patient’s blood, isolates the platelets and injects the growth factors they release directly into the injured area stimulating the release of stem cells from vessel walls, where they promote the body’s natural healing response of further augmenting repair. Studies have indicated that higher concentrations of PRP stimulate more efficient healing – and only a qualified specialist, using state-of-the-art medical equipment, can ensure this. For additional information regarding PRP therapy call our office to schedule a consultation.